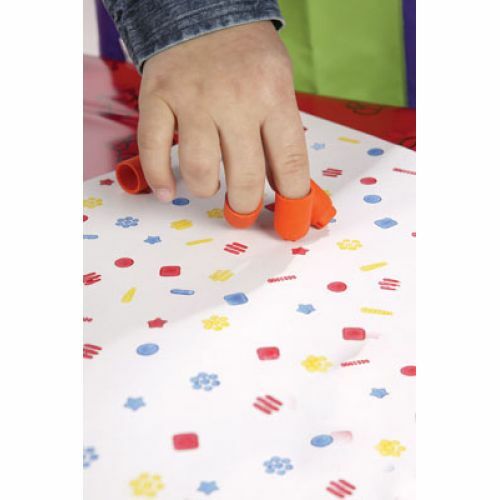 Stamp your way across any paper with stampers of many figures and patterns. Use with paint or stamp pads. Set of 24. Ages 3+.